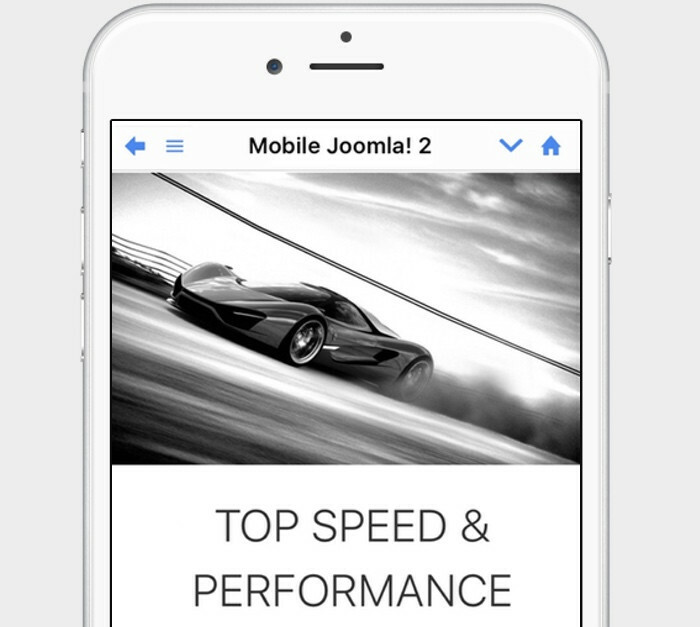 Your Joomla!® site mobilized. Instantly. Besides a rich selection of Mobile Joomla! Templates & Extensions, Mobile Joomla! serves device type-specific content that are rendered on the server-side, serving only what your visitors need for best user experience. No matter if you are a newbie or a seasoned Joomla! guru, Mobile Joomla! is very easy to get started, use & advance. It takes literally a couple of minutes to mobilize your Joomla! website, improve the performance & conversions on mobile.